Hydrotek Meranti/Keruing is a multi-ply marine plywood that is superior to all standard Meranti plywood currently produced. Both face and inner plies are constructed from whole piece, color matched, Meranti or Keruing veneers. Hydrotek is used in boat building applications where only the best will do. 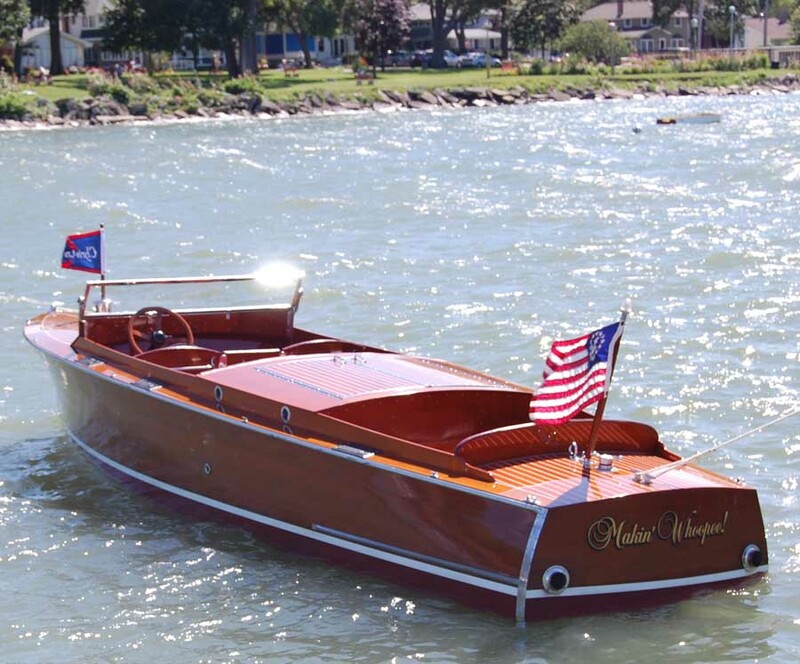 Hydrotek's durable rating will ensure that you are using a marine plywood that will last. Properties: Hydrotek has excellent machining properties as it can be easily sawn and bored leaving smooth edges. It also has good nailing and screw-holding properties and is easy to stain and glue. Hydrotek Meranti has superior durability and insulation properties. Face Veneers: No structural defects allowed. Appearance grade face and back, color matched. Core Veneers: All core veneers are comprised of whole piece veneers ensuring absolutely no core voids per BS 1088 rules.